Content: The content (Headline, body copy) needs to be a seamless transition from where the visitor came from. For example if the landing page is for a Google Adword buy for ‘oil spill remediation products’, the headline and content of the landing page needs to specifically address that issue. Call to Action: This is the tricky and fun part – how to entice visitors to fill out a short form with a compelling offer? Often testing different calls to actions are helpful since small variations can significantly affect results. 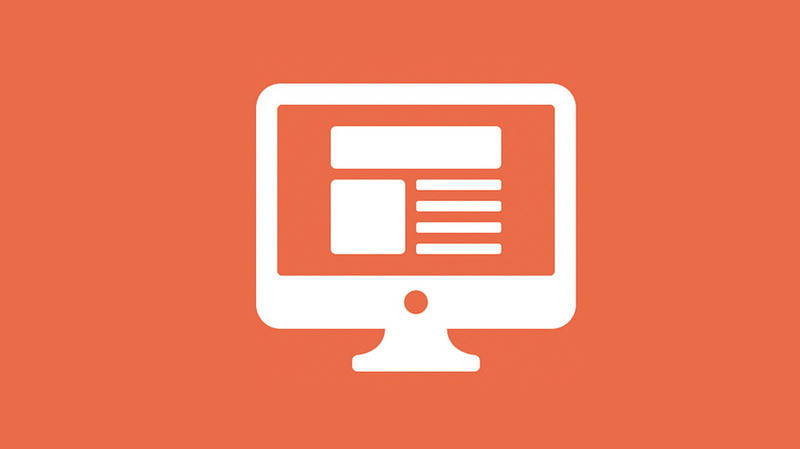 Navigation + Design: The goal of a landing page is to convert a visitor i.e. fill out a form. This is often called a sales funnel whereby the design of the page funnels the visitors eye to the call to action button and navigation/links are minimized so that there is minimal distraction and options for leaving the page.